Gemma joined Brearleys in 2017. 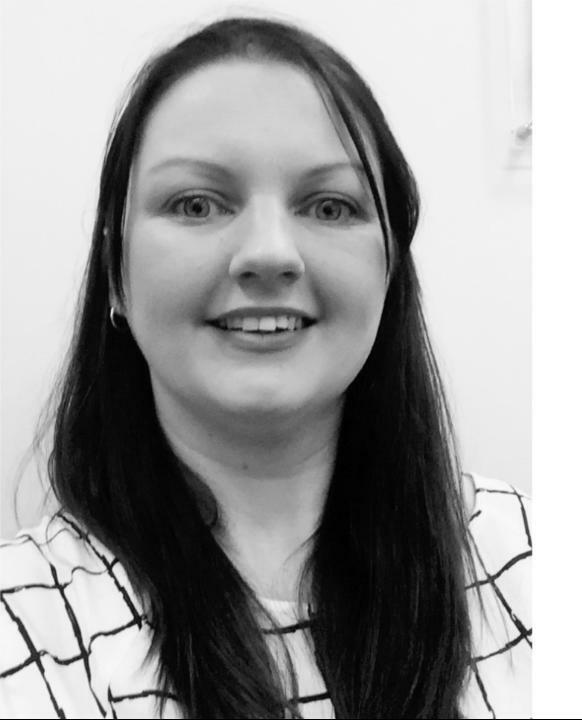 Her current role is Front of House in the Morley Office where she is the first point of call for clients who drop into the office whilst also directing all telephone inquiries to correct department. Gemma also assist with various other tasks when required. In her spare time she enjoys taking her dog on long walks and spending time with her family.